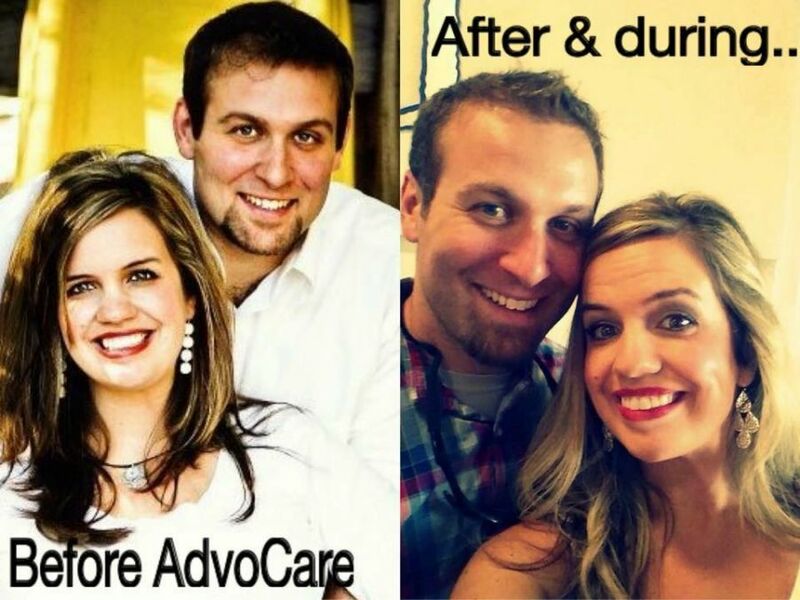 JMK Owners, Charles & Meghan Owens are proud to be independent distributors and business advisors for the world-class nutrition company called AdvoCare. They have helped hundreds of people get healthy, and earn-part time income, and can help you too! Feel free to come to our studio to try some of the phenomenal products that have changed thousands of lives! If you are interested in our top of the line nutrition products to help you look better, feel better, perform better, and/or if you're interested in getting discounts or even earning extra part-time income, please let us know and visit our AdvoCare website by clicking here.